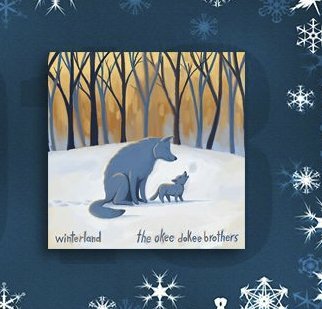 Grammy award-winning duo, The Okee Dokee Brothers found plenty of upside to winter and rolled it into a $17.00 family-friendly CD. No shoveling required to get into the spirit with their Winterland CD. Enter to win it!